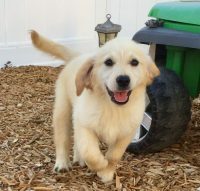 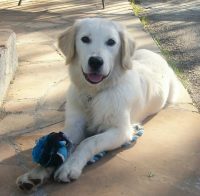 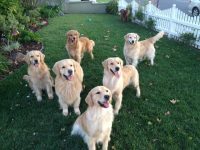 Welcome to Jema Golden Retrievers. 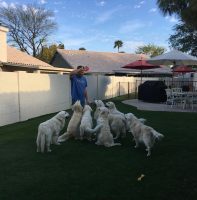 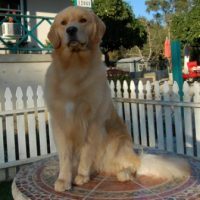 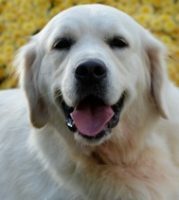 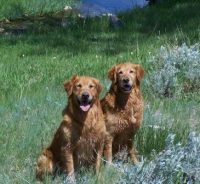 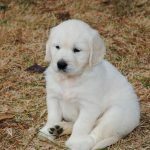 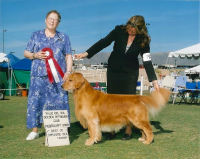 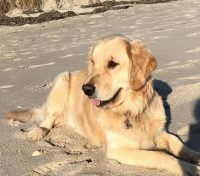 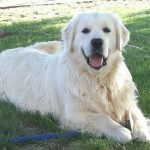 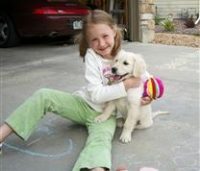 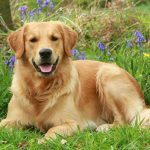 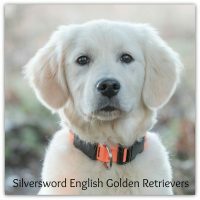 We are committed dog enthusiasts in Colorful Colorado having been actively involved in the Golden Retriever breed for over 30 years. 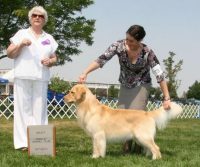 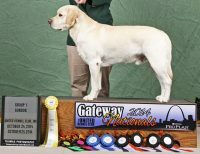 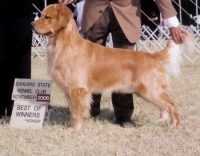 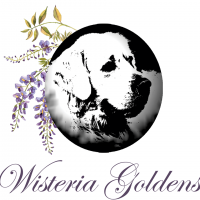 Active in both the local and national Golden Retriever breed clubs, we’ve participated in conformation, agility, obedience and rally. 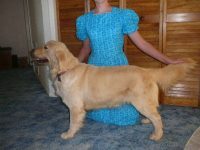 Our dogs are members of our family so the following photos are not just “show” photos. 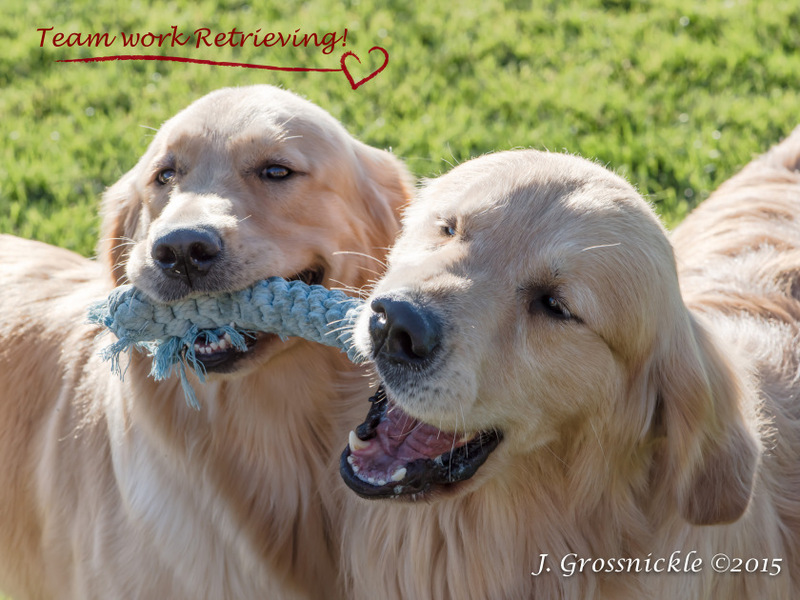 Instead, I’ve included photos of our lives living with such wonderful dogs.